Keeping a Saltwater Aquarium in perfect running order can be quite a challenge. Before you know it your Nitrate or Nitrite level can creep up, or your PH can get out of whack. 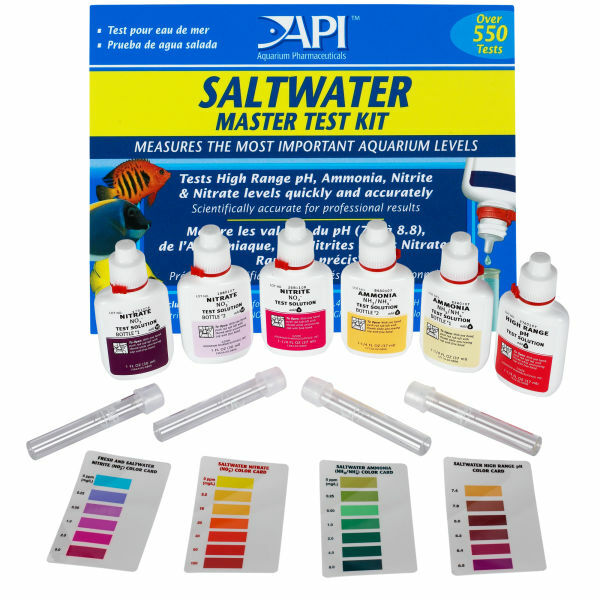 It’s important to test your water parameters constantly, using a quality test kit that can detect nitrate, nitrite, ph, and ammonia levels at the very least.